Valentine’s Day is next week, and you still haven’t planned or bought a gift for the most romantic day of the year…what to do? Many of us are huge procrastinators, but with some creativity and love from the heart, your sweetheart will fall in-love with you all over again after this Valentine’s Day. 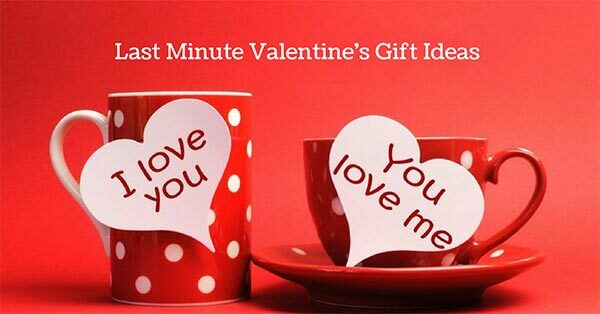 Check out our picks for last minute Valentine’s Gifts ideas. 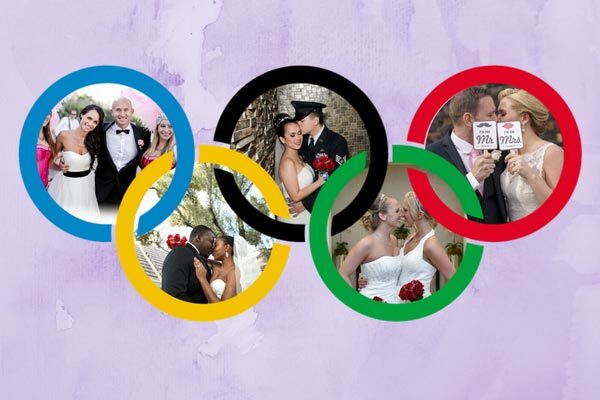 Thinking about popping the question during the holidays? Well now is the time to start thinking about the type of engagement ring to put on that infamous finger. 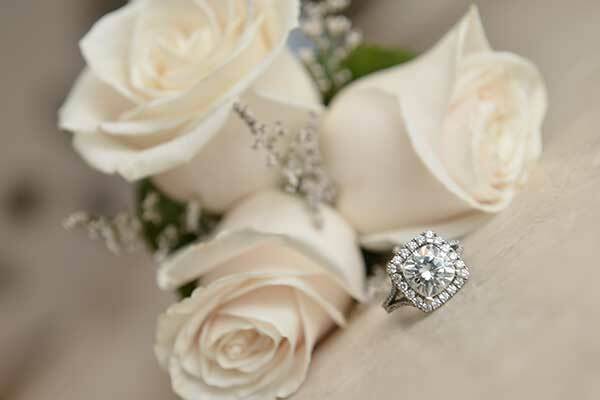 With our help, you will find out the best engagement ring designs from this year and tips, to make sure your sweet heart says “Yes”! It is finally your wedding day! You spent months planning and countless hours anticipating the big day. 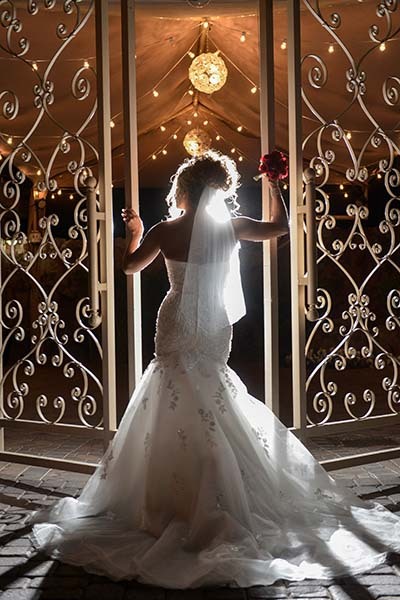 Now that is here, you will want to remember your Las Vegas wedding with unforgettable wedding photography. 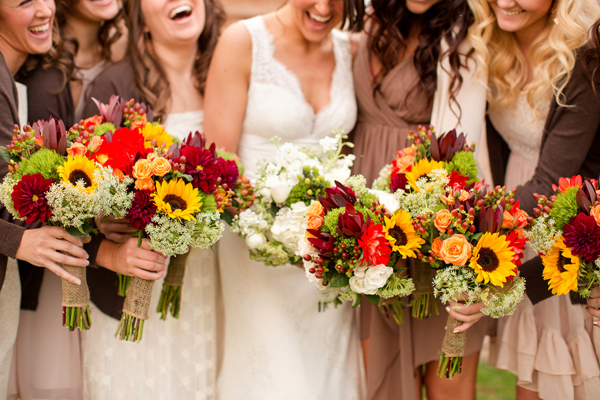 So which wedding photos are the must-have shots to have on your wedding day? 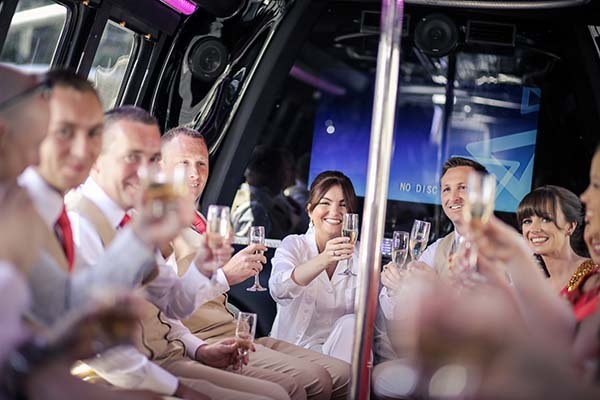 You decided to have a Las Vegas wedding and the only problem is that your out-of-town guests need a ride to your romantic ceremony. Lyft, Uber and taxi services can get expensive shuttling all your guests to and from the wedding venue and reception, so what is the affordable option to get all your loved ones to the wedding ceremony? 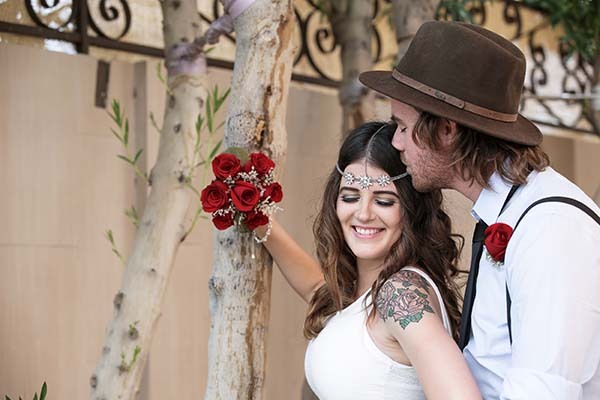 Hugely popular and earthy bohemian weddings have been all the rage the past couple of years, and there are no signs that the boho-chic wedding trend will be slowing down. Creating this casual wedding theme can be easy and fun. Summer has officially started and everyone is out for vacation. There are many patriotic holidays in the year, but Fourth of July is during the summer when most couples have their weddings. 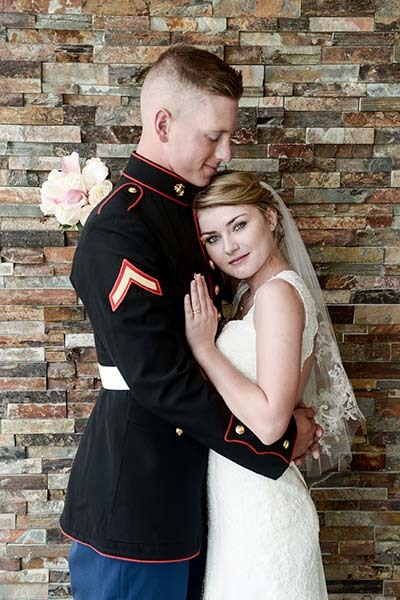 Thinking about planning on a military wedding during the summer months? Here are some helpful wedding planning tips to make your patriotic summer wedding an unforgettable day. Weddings can get pretty expensive, and many couples find out that bundling the ceremony with reception can make the cost of a wedding more affordable. 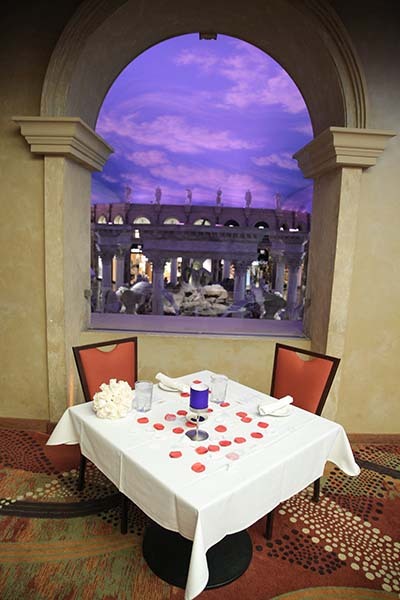 Having a Las Vegas wedding has just became even more reasonable at Chapel of the Flowers with brand new all-inclusive wedding packages perfect for any budget. Summer is fast approaching! Wedding season is in full swing and you worked hard to look your best for the big day. Go the extra mile and make sure to pamper yourself for the wedding day with manicures and pedicures, and don’t forget your bridal hair and make-up.